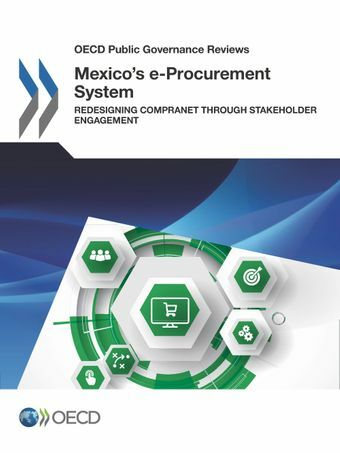 This review of the Mexican Federal e-Procurement system, CompraNet, assesses the system’s ability to ensure that public procurement in Mexico is efficient, effective, transparent and accountable. It measures CompraNet’s scope, functionality and use against global trends in e-procurement in order to guide its future development. The report includes input from key stakeholder groups such as contracting authorities, suppliers and civil society. It also identifies the supporting mechanisms such as legislation, policy, training, and infrastructure, that are required for the system to be successful.